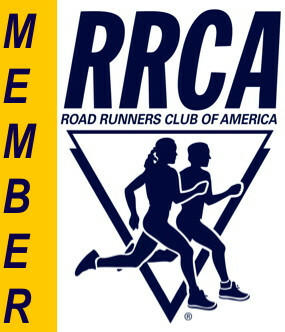 RRRC offers members two types of annual competition. Members participating in the Grand Prix accumulate points based on race participation, race finish positions, volunteering, and providing other service to the Club. Each year several Club races are designated RRRC Championship events. For 2019, the races are: Frostbite 15K, Carytown 10K, Pony Pasture 5K, and Bear Creek 10 Mile Trail Run.